Home of the Eagles, Bears, and Raiders youth football programs, playing out of Alpharetta North Park. 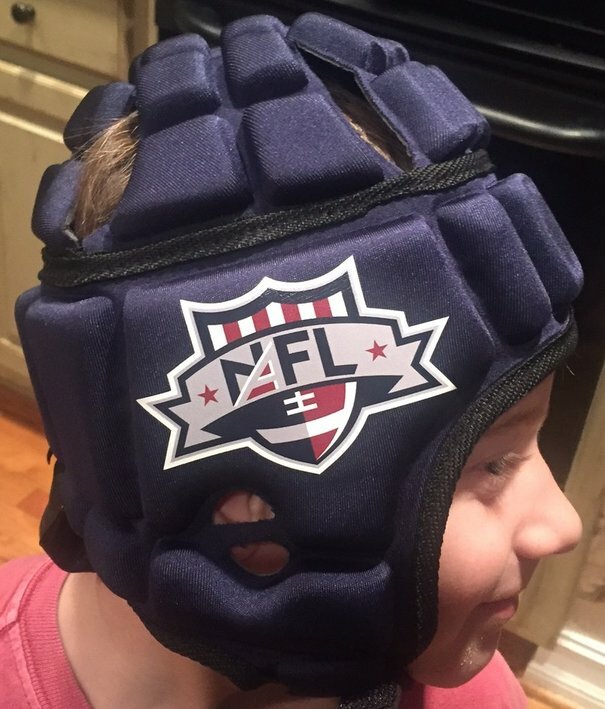 NAFL offers youth flag (non-contact) football for K - 5th grade. 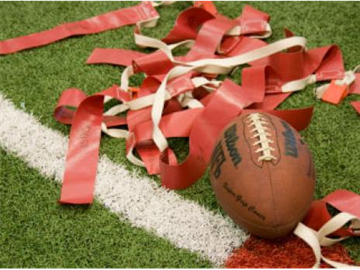 Flag teams practice twice per week and will begin the week of July 28th. practice times will be announced in July. The season runs from mid-August to November 16th. All games will be played on Saturdays.